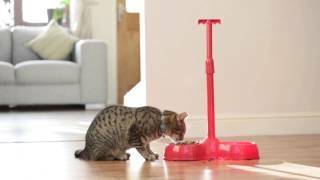 Designed for owners with limited mobility the No Bend Pet Bowl features an adjustable handle that makes it easy to reach the floor at feeding time. Available in three colours – Red, Light Grey and Black. The No Bend Pet Bowl is designed for owners with limited mobility. The adjustable handle makes it easy to reach the floor at feeding time. 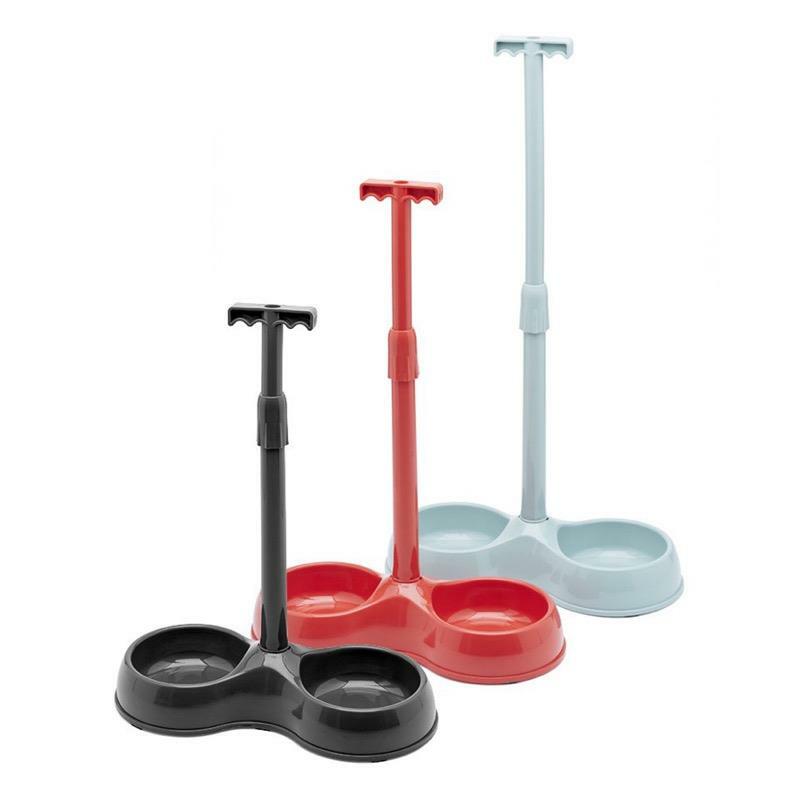 The easy-grip, removable handle locks into place which makes it safe and secure to use, and yet easy to clean and store. 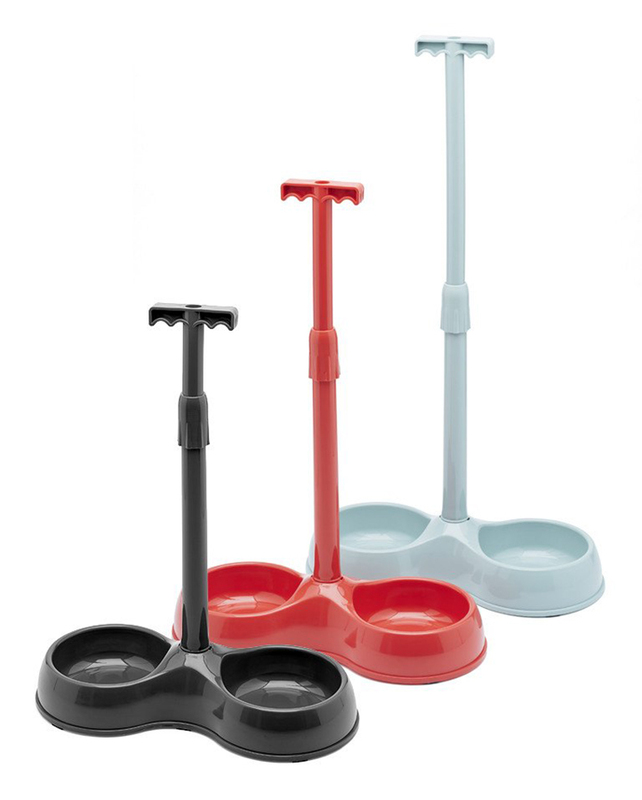 Perfectly fine for wet or dry food and liquids, anti-slip rubber feet keep the bowll in place when feeding your pet. Available in three colours - Red, Light Grey and Black. elivery of this product will be made directly from the our distributor in approximately 3-5 working days.